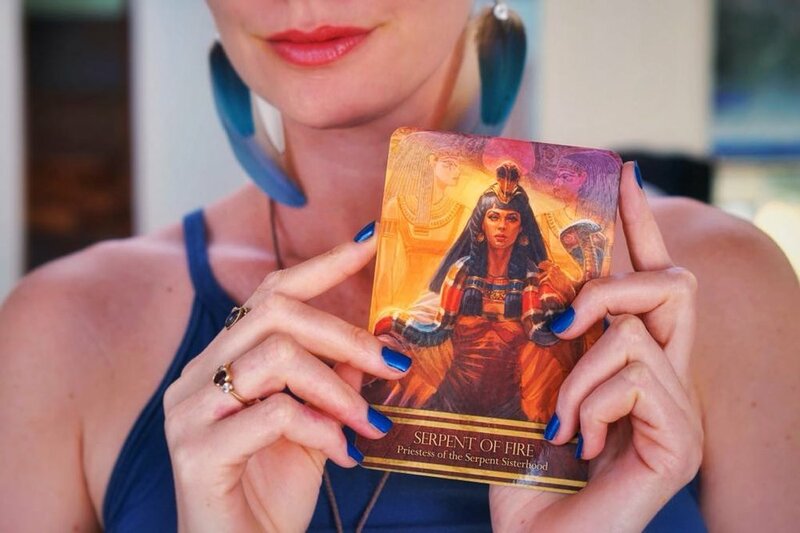 Receive a 3 Card spread intuitive reading and my direct downloads for your Highest Embodiment and success direct to your email inbox via a mp3 recording for you to listen to anytime, complete with journal prompts, exercises and rituals for integration. Limited time price. Normal rate is $111. Get it now and get clear to move forward and receive abundance, health and love. You will receive the above 3 Card Spread with intuitive messages for your Highest Embodiment and success via mp3 recording, then we will set up a live call, where you can ask me 3 Questions. We can dive deeper into what is required for you and your life of love and abundance. Limited for only 11 readings per month. It will only be available at this rate for a limited time. Normal rate is $333.